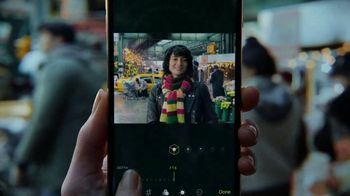 A few highlights: Apple demonstrates how the Depth Control camera feature works in the iPhone XS and XR. 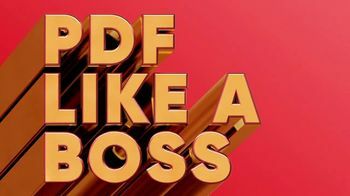 Adobe wants you to "PDF like a boss" by using Adobe Acrobat. 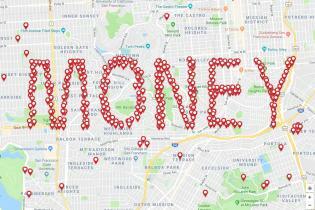 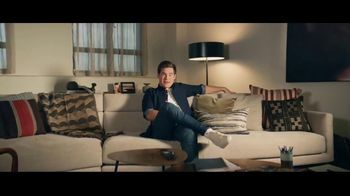 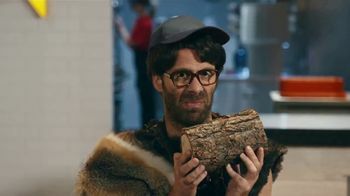 And Taco Bell hypes its new delivery option (through a partnership with Grubhub) in a wry spot featuring various inspiring go-getters—along with one not-so-inspiring, uh, non-go-getter: Adam DeVine.